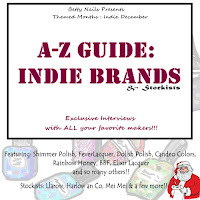 Today I'm presenting you the fist interview with one of the several great stockists of Indie brands from all across the world! The person featured here today is well known in the Indie World and I do hope that you girls all love to read this interview as I certainly did loved reading it too! So here she is Leah Ann from Llarowe! Hoje temos uma novidade! Hoje trago-vos uma entrevista, a primeira de várias com as maiores distribuidoras de vernizes Indie! A pessoa que hoje vai aqui ser entrevistada é mais do que super conhecida no mundo Indie e aposto que vão adorar ler esta entrevista tanto quanto eu adorei!! Eis a Leah Ann da Loja Online Llarowe! 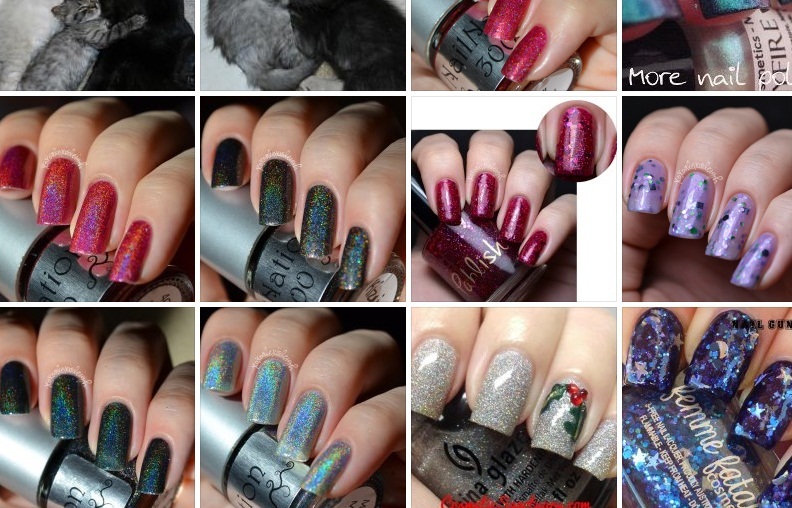 When started: Started selling Glitter Gal in July 2010 and started the website in July 2011. The story behind my store name: No one can ever spell my name and I decided it would be much easier to just use my first initial. How many brands: I am currently carrying 28 brands on the website and am looking at a dozen or so more. 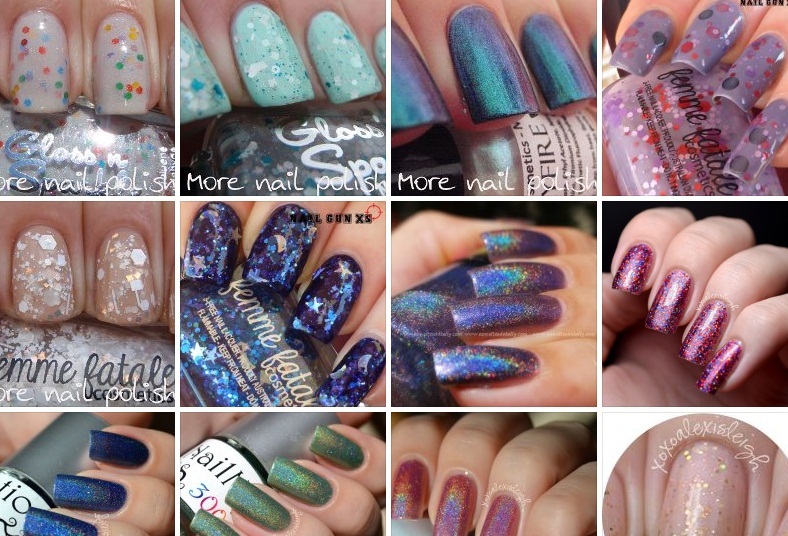 We are starting our own line of polish in the Spring called "Colors by llarowe". 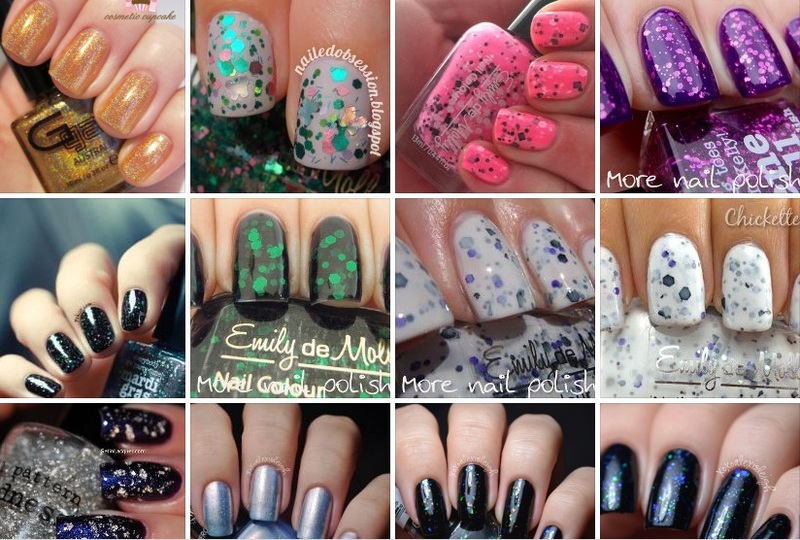 Polish addict: I don't know if I would call it an addiction or an obsession. I have always been addicted to polish and get excited every time that I open a shipment…it never gets old and the same excitement is there with every shipment. Had a blog: Didn't have a blog as I have terrible arthritis and my hands are not blog material. I live vicariously thru my customers and bloggers. My favorite thing: Getting polishes to customers that never thought they would be able to get them. Being able to provide customers their dream polishes at reasonable prices makes the long hours all worth it. 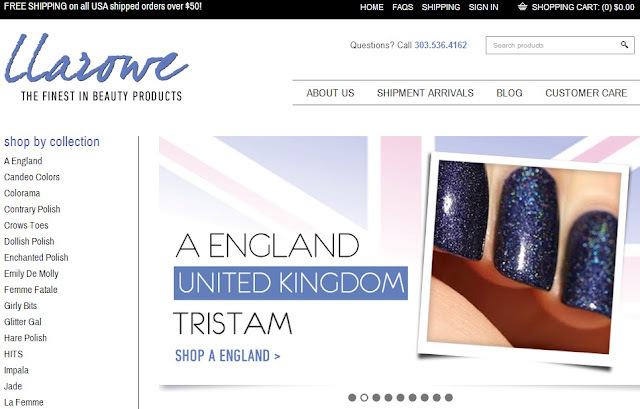 Something funny: I "met" one of my customers online and we emailed back and forth about polish on occasion. We talked on the phone once and became instant friends. She flew all the way across the country and spent a week with me and my family and people probably thought we were nuts seeing us driving down the freeway dancing and singing to "Ice Ice Baby". She has become my best friend! Chelsea with Enchanted Polish and I sat on my couch mixing polishes and brainstorming new ideas. I love the creative part of this business and watching new colors being combined to make a masterpiece! Share: I love doing what I do. I love to talk to customers on the phone and the girls that work for me have to tell me to get off the phone as I will talk to a customer for an hour. The best thing that has happened to me since I started this business is meeting, albeit by phone and email, all of the wonderful people that have been brought into my life. 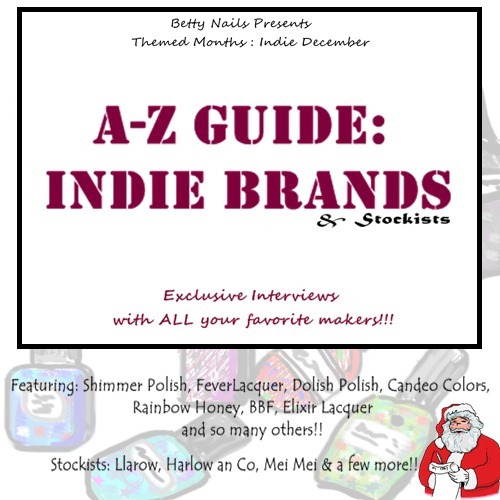 I love to feature indie brands as this country was founded on small business. I find their passion for what they do to be so inspiring. Indie polish makers are a rare breed and I have become fast friends with many of them. 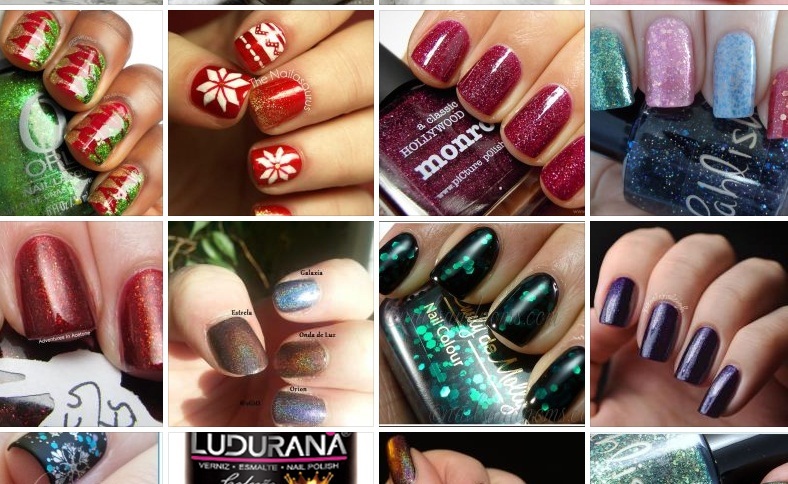 UPDATE: Jindie Nails is now available in Llarowe too! Um obrigadão enorme à Leah Ann, por ter tido tempo para fazer esta entrevista, mesmo eu sabendo que ela está sempre super super ocupada! Eu sei que 99% de vocês já a conhcem, pelo menos de nome, mas se não conhecem passem na loja dela. A loja é fantástica e a Leah é uma mulher super simpatica e prestativa!! Um super obrigado!